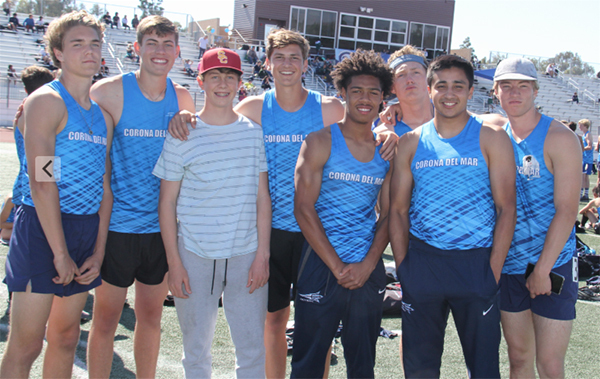 In our second Pacific League Track& Field meet against Beckman High School, CDM once again got wins in both the Varsity Men and Women’s match ups, with the Sea King scoring 71 to Beckman’s 55, and the Sea Queens scoring 75 to Beckman’s 51. CDM Varsity teams remains undefeated in Pacific Coast League meets, with Northwood and Woodbridge still remaining. Keep up the great work, and let’s continue to train hard, achieve more PR’s and make this season the best ever!